This entry was posted in the view from here and tagged NYC fog. Bookmark the permalink. 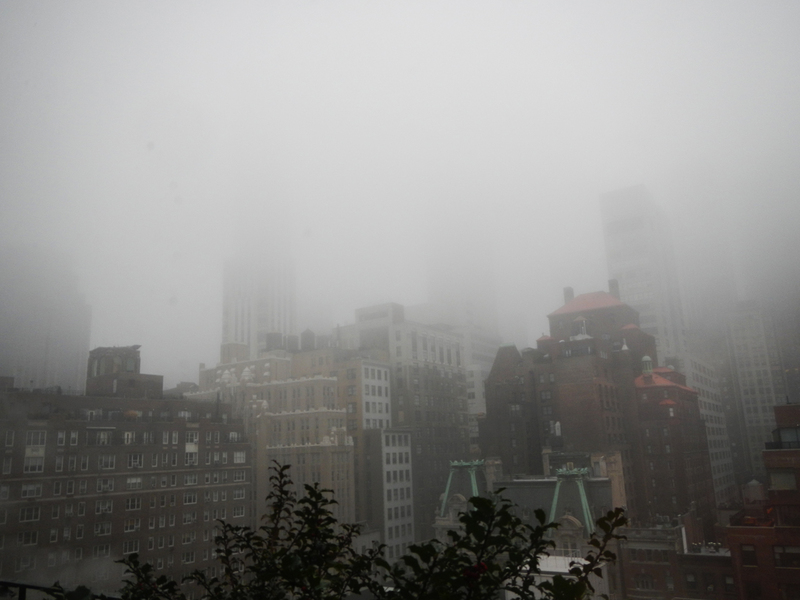 When you said NY was foggy you really meant it. Enjoyed the turkey stories this morning.